How to resize print area and fit to Single page in Excel 2016 ? When you try to print a worksheet in Microsoft Excel 2016 , you may notice that the content might overflow from the page. 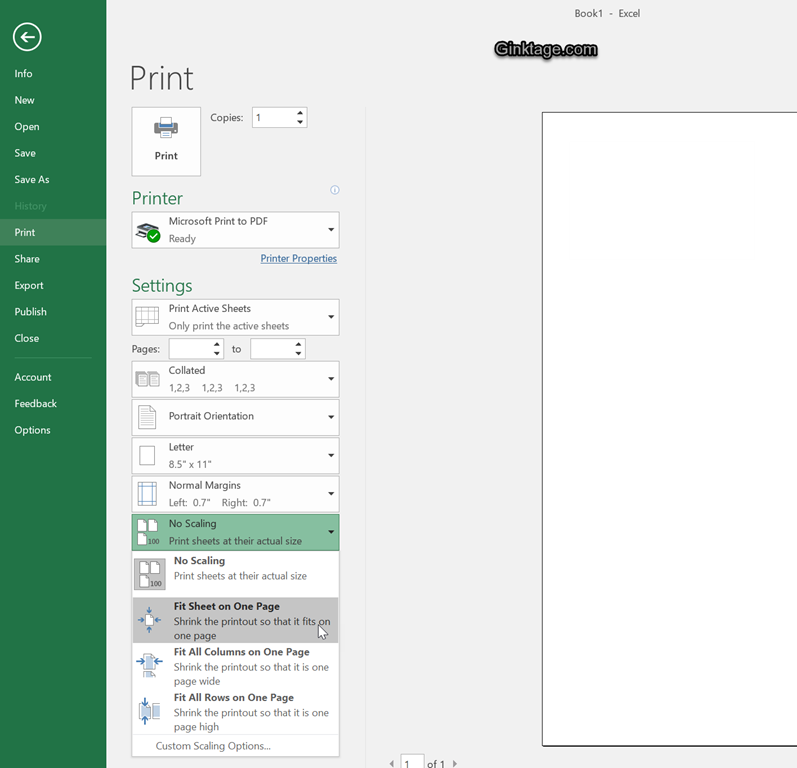 You can change the printer settings to resize the print area and fit it to single page in Microsoft Excel 2016. Follow the below steps to resize the print area and fitting it to one page. 1. 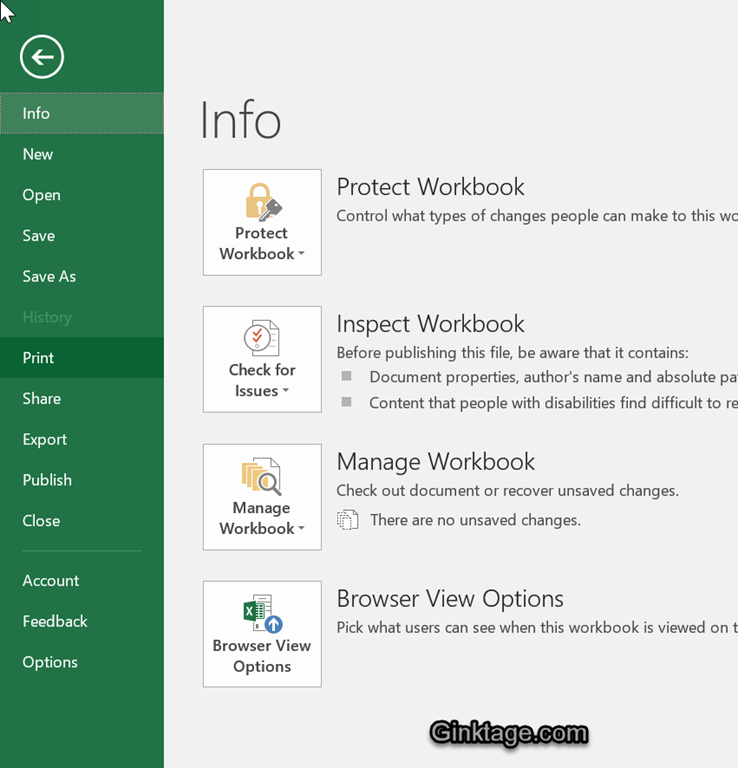 Open your workbook in Microsoft Excel 2016 and select the worksheet. 2. Click File -> Print from the Office Ribbon. 3. In the settings section , select “Fit Sheet to One page” in the No scaling combo box. The print area would be resized and you should see the worksheet fit in to single page now.